Hi! Welcome to This Unexpected Life. 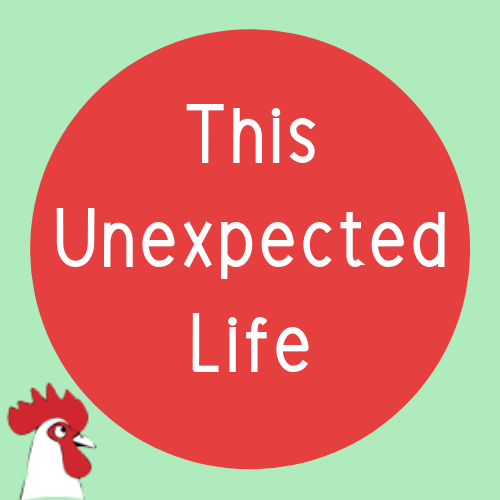 This Unexpected Life is here to help you laugh at whatever life throws your way. My life didn’t go as planned…. so I’ve stopped trying to plan and instead I’ve learned to embrace the unexpected. I am a true believer that everything happens for a reason. It took until recently in my life to appreciate this. And because of it, I’m finally enjoying This Unexpected Life.